If there was just one thing out of the entire menu that I can easily persuade you to pick. 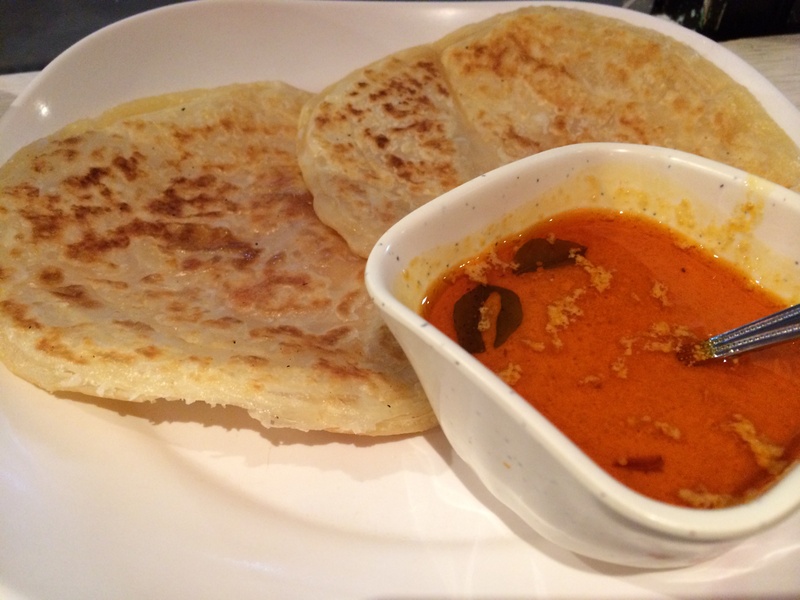 It would have to be the roti canai from C&R Café. With two establishments in Soho/Chinatown and a restaurant in Bayswater, C&R café serves authentic Malaysian cuisine. 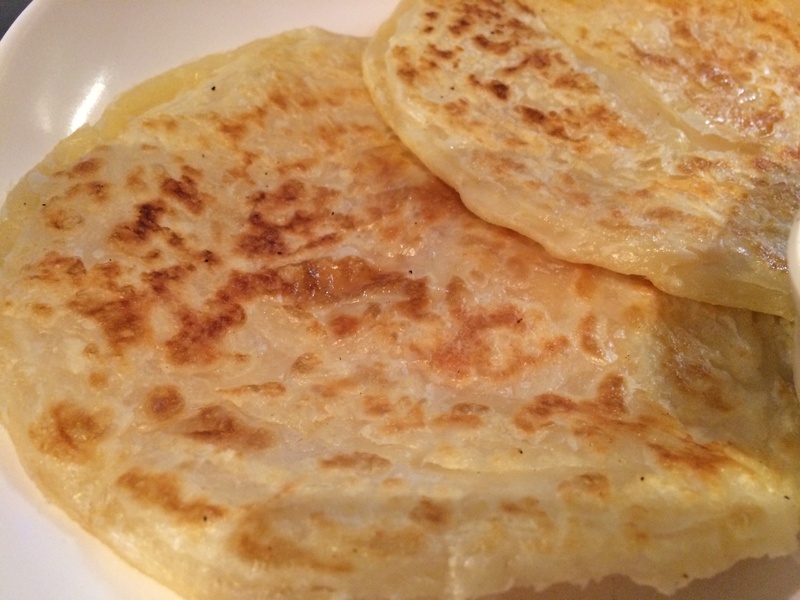 Roti canai, originated from India, can be often found in Malaysia, Singapore, and Indonesia Mamk street food stalls. The “flying flat bread” as coined in Chinese translation, from all the technique of throwing and spinning the dough around. Arriving piping hot the circular flat bread, the freshly made bread instantly captivated me. Scared by the griddle with it brown spots, tearing and dipping it into the curry that comes with the dish is a match made in heaven. C+R Café makes their curry sauce, a mild spicy non-fiery type. Savour every single bite, like it was your last meal and try the teh tarik while you’re at.